RBA is an Engineering Consultancy. We offer our clients a team of skilled and knowledgeable professionals who all share a passion for developing smart and connected places. We focus on sustainability, innovation and delivering real value for money. Our services stretch across both the public and private sectors, and for large and small organisations who have complex challenges to tackle. We offer technical support through our Chartered Engineers to design, build and maintain. 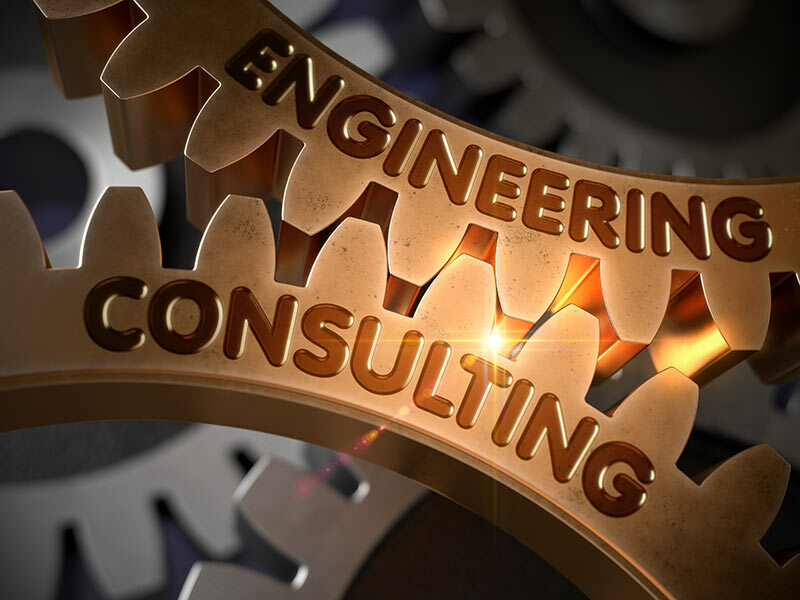 We have at our disposal a talented team of consultants across the Engineering and Transportation sectors who can work through your challenges, integrating successfully with your teams. We can manage your projects from inception to business case, to planning, right through to implementation and handover. RBA can support your bids for funding, or competitive tendering for contracts and franchises. We provide specialist experts for bidding, bid writers and red reviews for PQQs and ITTs. Finally, we have interim experts who can hit the ground running where you have short term capacity challenges.